Make Your Move for Lower Interest Rates. Enjoy lower monthly payments and get more home for your money. Today’s higher loan limits also help with lower down payments and easier qualifying. Call or visit today! Province at Audie Murphy Ranch presents a gated neighborhood in an exclusive setting that offers elevated views and outdoor living at its best. Province features new one- and two-story homes with up to six bedrooms, expansive great rooms, media rooms and spacious bedrooms. 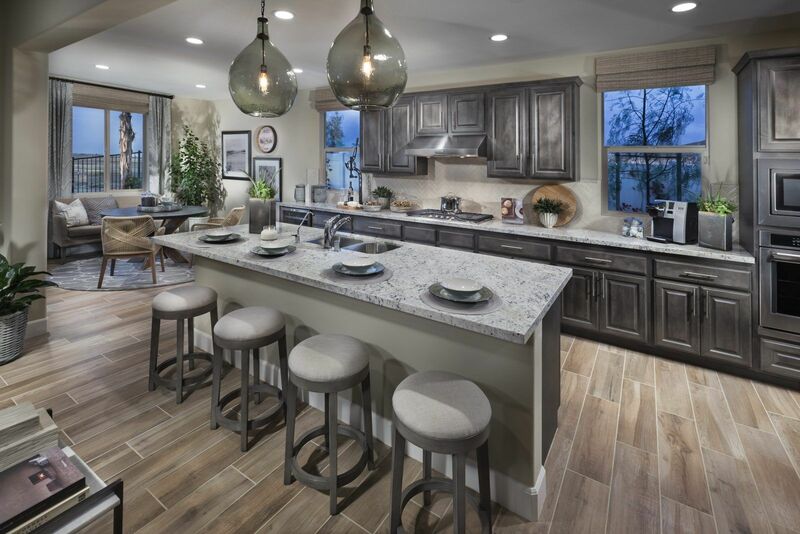 The master-planned Audie Murphy Ranch in Riverside provides new homes in Menifee, CA with access to family-friendly parks, walking trails and an 11-acre sports park with baseball, soccer, playgrounds, a skate park and more fun-filled activities. Future master-plan developments include onsite schools and a recreation center with clubhouse and swimming pool.